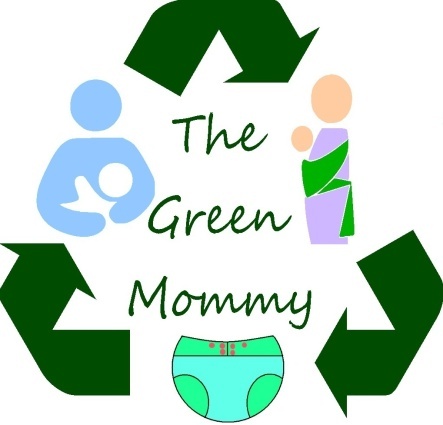 I don't often share in this blog about my husband since this blog is mostly meant to share parenting thoughts as well as things about living a greener more sustainable life. I sometimes slip him in here and there but he mostly is not spoken of in this blog. 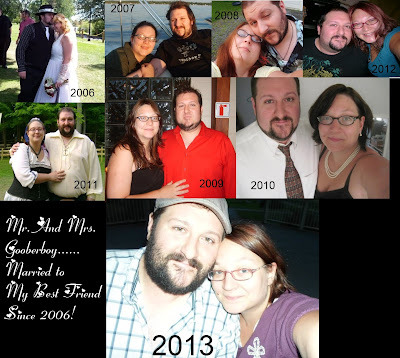 Well today is our 7th Wedding Anniversary. We were married August 5th 2006. I don't know what the statistics are on why people marry. I think all couples start out in love but that isn't always enough to push someone into marriage. Some marry for passion, some for money, some for shared interests or life goals, some because children came quicker than expected. I married for probably the silliest reason of all. I married so that I could spend everyday goofing around with my best friend. We were broke, I mean counting pennies for ramen broke. My engagement ring (my first one) was 10$ at a local flea market. We paid for our whole wedding on a budget of 2500$. I made my own gown and veil and gloves. We knew going into our marriage that money was not something we would ever have much of. We were in love but like I said you can be in love and not make the leap to marriage. No we thought the idea of hanging out, chilling, geeking out over Doctor Who, LOTR, and Star Trek, eating in weird little coffee shops, laughing over silly inner jokes no one else gets, and basically getting to spend every day living with our best friend was a reason to get married. Well here we are 7 years later and we are still head over heels in love. It has been a really rocky road, we have suffered horrible heart breaks and losses, the fear of losing our son to cancer, and then losing our daughter in the womb. Still though we still are those same silly kids who got married so that we wouldn't have to go a day without telling each other everything we did that day, laugh over silly jokes and lounging around, only now we have a third person who has joined us on this journey. A little mini us, a mixture of us both. I married my best friend 7 years ago today and I love him more today than I did that day.